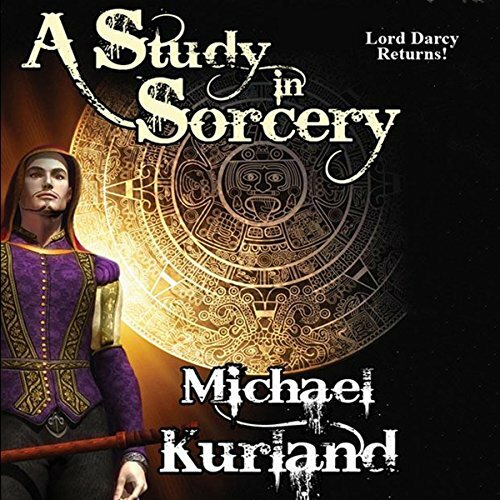 Showing results by author "Michael Kurland"
Lord Darcy and Master Wizard Sean O. Lauchlainn return in this authorized sequel to the stories of Randall Garrett. 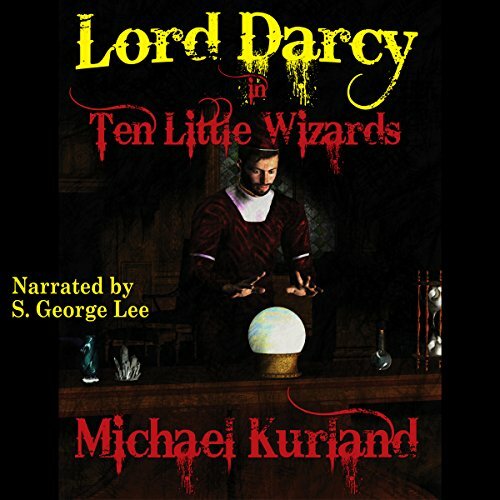 In 1988, in an alternate universe in which the Plantagenets still rule Britain, France, and the New World, magic has displaced science. Everyone knows that Professor James Moriarty was the particular nemesis of Sherlock Holmes. But just how evil was he? 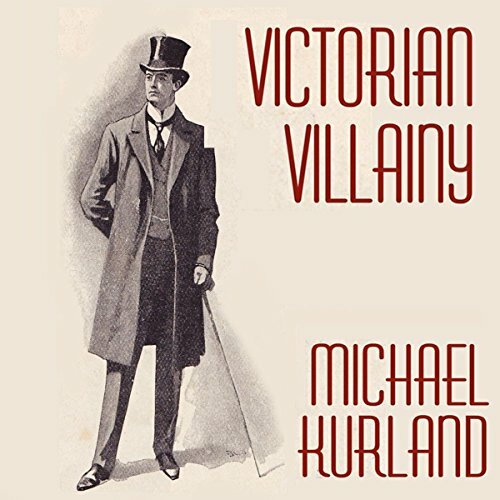 These stories by Michael Kurland explore an alternate possibility: that Moriarty wasn't evil at all; that his villainy was less along the lines of Fu Manchu and more like Robin Hood or Simon Templar. And the reason for Sherlock Holmes' characterization of him as "the Napoleon of crime" was that the professor was one of the few men he'd ever met who was smarter than he - and he couldn't stand it! 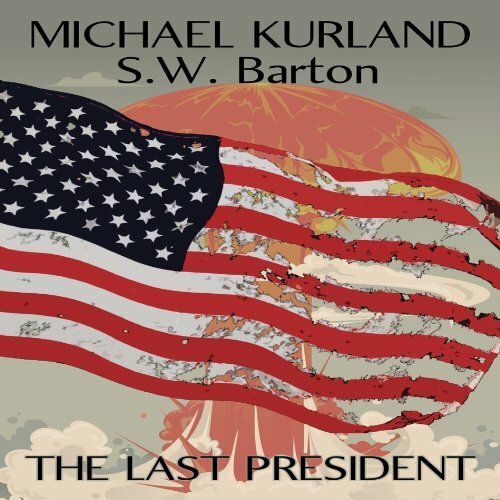 Set in an alternative reality where "All the President's men" do not get caught at Watergate, this "shockingly believable" novel presents the frightening scenario of what could happen if a powerful but paranoid American chief executive goes out of control. I guess we can still kick Richard Nixon around! Set at the height of the Roman Empire, in the last half of the first century AD - about the time of the destruction of the Temple in Jerusalem, when Christianity was still an unimportant Jewish sect - these stories chronicle the cases of one of the few actual crimesolvers that we know of in ancient Rome. 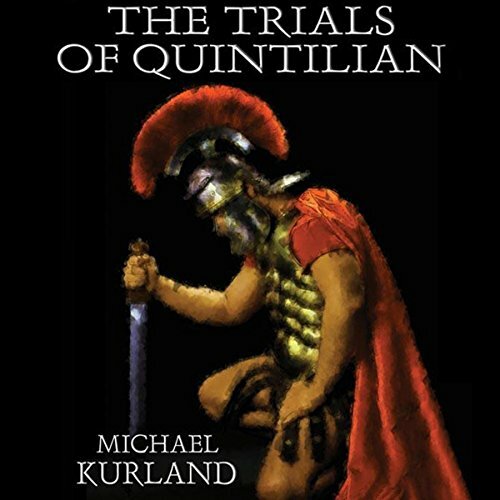 The stories are fictional, but the character of Quintilian is based on a real Roman barrister whose writings on rhetoric and on the education of the young are still read today. Adam Warrington is an intelligent, courageous young man from a provincial, repressive planet that has reverted to a kind of fundamentalist puritanism. By nature a freethinker and individualist, Adam has a tough time of it until he's accepted at one of the Empire's great schools, the University of Sol on Mars. Then he's off on the greatest adventure of his life. 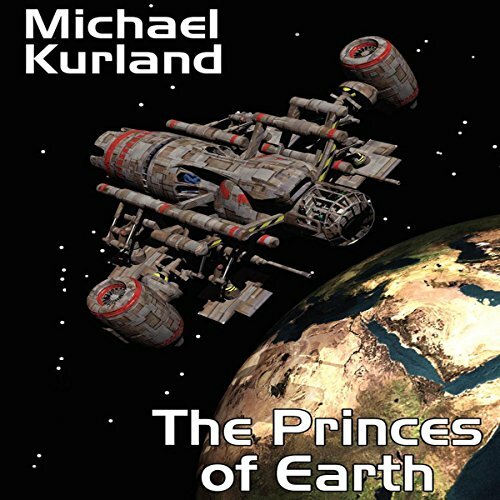 His journey through space includes dining with aliens, air swimming, a hijacking, a space trial, and an attempted murder. 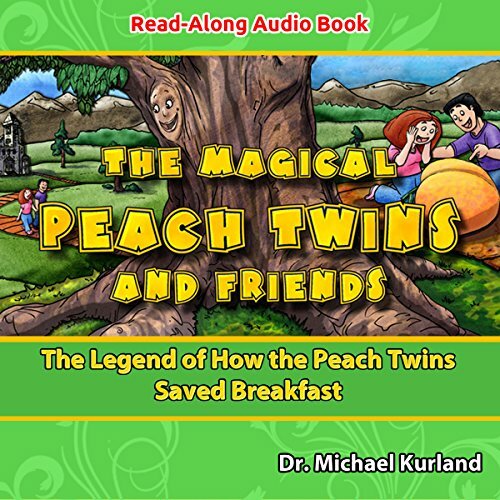 Now your child can listen to The Legend of How the Peach Twins Saved Breakfast, a thrilling new adventure audiobook for children. It will take them on a wondrous ride that follows the Peach Twins as they set out to discover what exactly happened to the most important meal of the day: breakfast! But the journey isn't going to be easy. The Peach Twins must put their heads together to solve obstacles that cross their paths. 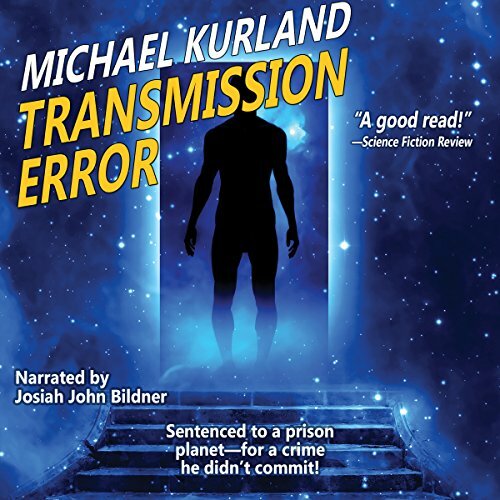 Daniel Godfrey has been sentenced to be transported to a prison planet for a crime he didn't commit - but something goes wrong with the transmatter device, and Daniel and his companions are thrust onto an alien world whose people are more human than they have any right to be.